FOR SALE 676,000 Euros. NO TRADE. Privately via local Notary, No Estate Agents Fees ! All Main Services, Mains Drainage, Broadband, Sat TV. 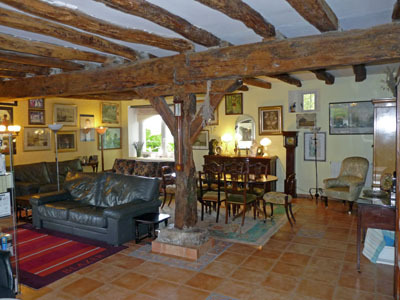 La Baysse Farmhouse is A Large Stone and Timber Farmhouse C1766 set in 3.7 acres Of Landscaped Gardens With 3 Income-generating Holiday Houses (Gites) With Large Heated Swimming Pool. 3 floor levels. Large covered tiled terrace, South West facing with a Large Heated Swimming Pool. 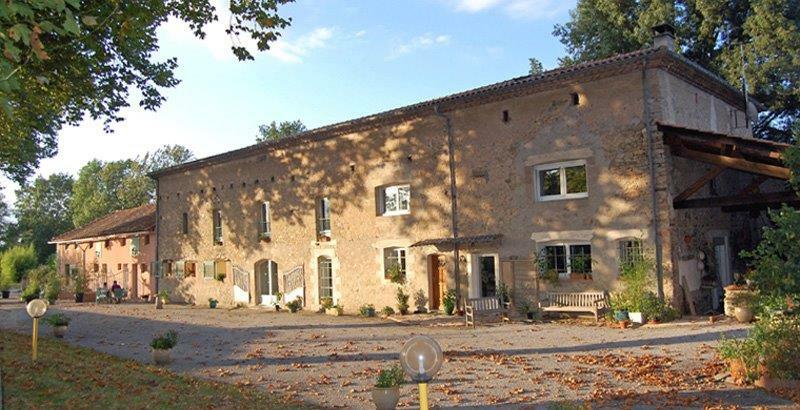 We are 50 mins east of Toulouse & 45 mins north east of Carcassonne just in the Tarn Border/Haute-Garonne . In the Midi-Pyrenees region. 5 mins from Sorèze. A 8c small medieval arty village with all amenities. 5 mins In the opposite direction is Revel c1342 in la Haute-Garonne. A small town with all facilities, Major S/markets, DIY stores, Builders Merchants, & free parking. A superb 14c covered market square listed in France's top 100 markets preserved sites. The Gorgeous Back Drop to our area are "The Black Mountains" which spread through many departments Aude,Tarn & Haute-Garonne.Toulouse being One of the Major cities in France, has all that you would wish for ! But the Heart of a village. ....Castres 20mns is a main commercial area again with all S/markets, DIY, etc etc. Summary: La Baysse is Unique as it has Less than 4 acres of ground! Most of these types of Farmhouses have 15/100 acres! 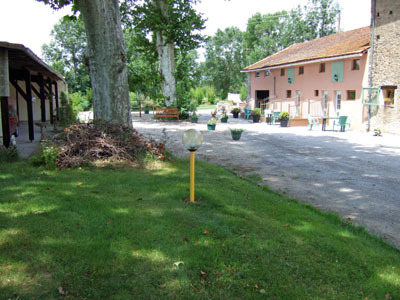 We are situated a 4mns walk from the Hamlet of Les Moureaux (on the main road D45). (The chemin of ” St Jacques de Compostella" passes through Les Moureaux ) & we also have No passing Traffic !! The Rooms are Good sizes! Not being too Large? Consider Comfort & heating costs? The grounds have been planned as lawns-park-coppice-tree planted areas-also with a Well Pump House with comprehensive watering system - So now - Grass Maintenance appx 3 hrs, using the Tractor with a Agriculture cutter (Available) also Other Equipment Available. Overall Maintenance & running of the Gites & House is Comfortably Operated by 2 Persons & the Cat!! 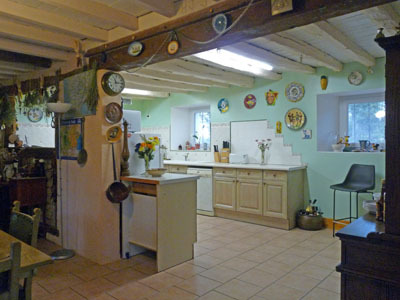 House Description : Fully renovated appx 16 yrs ago architect designed. New Roof, new floors, double glazed throughout insulated, oil c/heating air conditioning (heat pump) Wood Burning Fire, electrics, plumbing, ground floor fully tiled throughout, Habitable area 261m2. Land area 3.7acres – SW facing – Car-port for 3 cars exterior parking 8+ Heated Pool 11 x 4 mtr + 100m2 paved surround Two 18c wells - Splendid Panoramic Views. Sectioned Barns for Caravan/Boat/Motorhome storage/Workshop/Log Store - Was used as Livery. Main House : Large Double picture windows d/g, double French doors d/g & Radiators in all rooms, Professionally Quality Tiled Throughout, Ample power points/sockets throughout. Grand Wooden Beamed Lounge: 64m2. Beautifully Tiled floor –Double arched picture window-double arched French doors, with views to Courtyard & Plane Trees, SW facing . 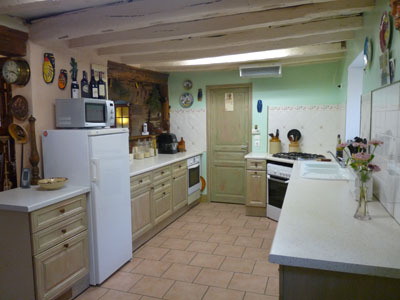 Large Tiled Wooden Beamed covered Terrace with Attractive Stone walls 32m2- leading through double French doors d/g to The Kitchen. Gardens and Pool Area: The Very Attractive Courtyard Incorporating the 5 Majestic Plane trees (150yrs old ) lead you to the Pool area. 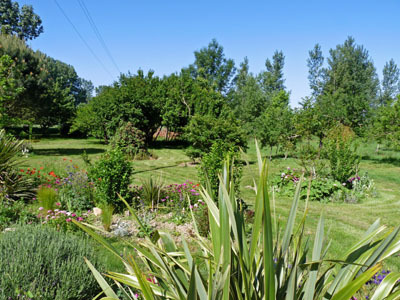 Fully Landscaped, with lovely views of the garden. Lawns, Coppice & the Black Mountains. Swimming Pool size 11 x 4m2 with a surrounding paved area of 100m2 leading through 2x Gates, with a fresh water shower (well). Shaded Off pool area’s. Pool House with pumps & filters.The pool can be heated or cooled by the heat pump. 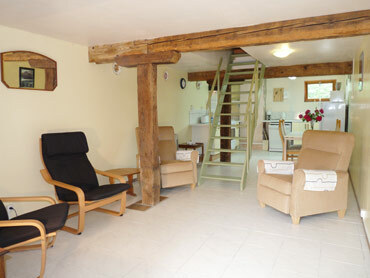 Created and Renovated from the Old Stables and Farmhouse. These Lovely Houses enjoy a Sunny South west Facing position with absorbing views of The Black Mountains & our Five majestic Plane Trees in one direction and the Colourful garden, Superb Pool Area & Fields in the other. All the Houses are "Fully Insulated" for Sound, Coolness in Summer and Warmth in Winter. Electric heating is fitted for out-of-season lets. All windows in hardwood are double glazed as are the entrance doors. A High-Tech Acoustic Floor separates the ground & 1st floors for "quietness". Very Effective. Sound-proofing on Internal Walls. 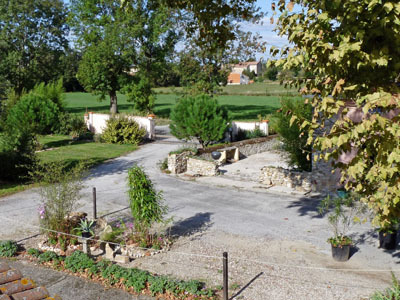 FOR SALE - Your THREE Holiday Houses (Gites )- Income-generating, Well-designed, Modern Gites with Large Heated Swimming Pool - Self-Catering - Sleeping a maximum of 12/14 persons. St Felix, Lauragais, Pechaudier - Air Conditioned. 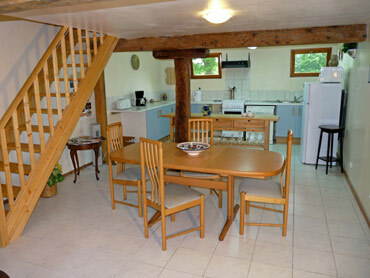 The Gites were Created and Renovated 8 years ago from the Old Stables and Farmhouse. These Lovely Houses enjoy a Sunny South west Facing position with absorbing views of The Black Mountains & our Five majestic Plane Trees in one direction and the Colourful garden, Superb Swimming Pool Area & Fields in the other. 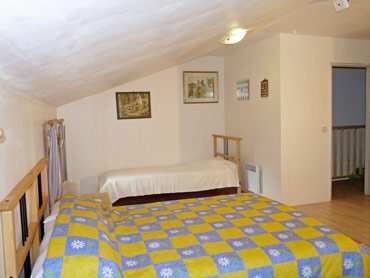 Summary All The Houses are Fully Quality Furnished & Equipped with Ample Cutlery,China, Kitchen Utensils & a Complete Double Change of Bedding, Towels, plus additional Spares? All included in the Sale. 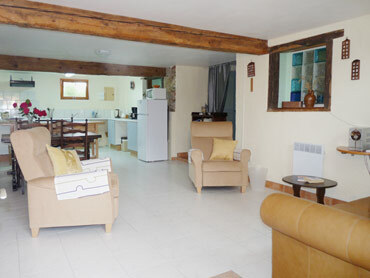 Very easily maintained.Overall Maintenance & running of The Gites - Houses are Comfortably Operated by 2 Persons & the Cat!! All the above is a Brief Overview Of our selling Site?